C. MIKE JONES, P.E. | Structural Design Group, Inc.
With over 20 years of experience and hundreds of successfully completed projects, Mike Jones is one of the areas most experienced Engineers. Mr. Jones has extensive experience in all types of construction including concrete, post-tensioned concrete, structural steel, composite steel and concrete, wood, and masonry. Mr. Jones has been involved in numerous parking deck projects and is adept at cast-in-place, precast, and structural steel designs. With several hundred million dollars of school construction under his belt, he is recognized as a leader in efficient and intelligent designs of school construction including masonry, light gage, and pre-fabricated steel frames. Through his work on cost effective and efficient school framing systems Mr. Jones has become one of the regional leaders in the effective use of hollow core in construction of all types. Mr. Jones’s experience in laboratory and research facilities is a sought after resource. The framing systems of laboratories is a delicate and involved task that requires experience. The Engineer must be able to see ahead in the design process and plan for what the various other consultants will demand: Vibration control, floor penetrations to accept movable lab modules, extensive coordination with very large mechanical systems and plenums. If you are doing a lab or research facility, Mr. Jones is your Structural Engineer of choice. 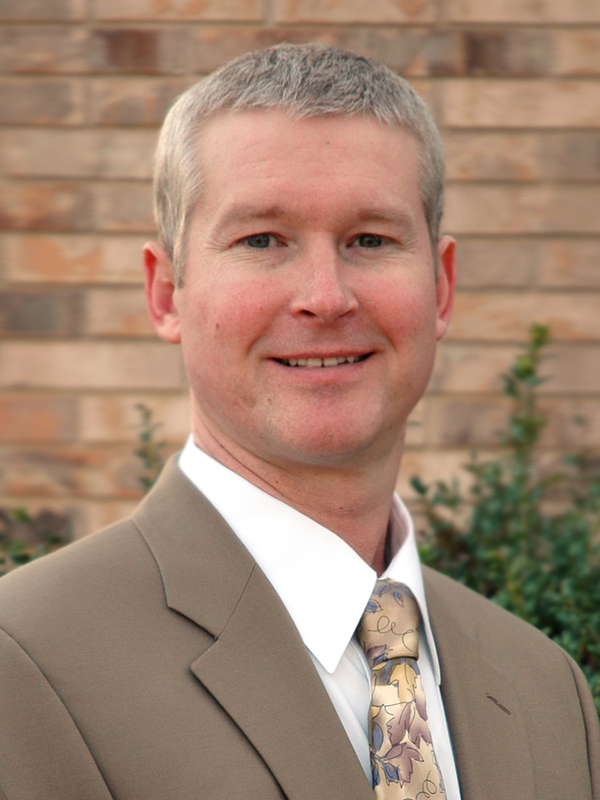 In 2010 Mr. Jones was honored as a Distinguished Departmental Fellow in the Department of Civil, Construction, and Environmental Engineering at the University of Alabama. 2003-DATE PRINCIPAL-STRUCTURAL DESIGN GROUP, INC.
2002-2003 ASSOCIATE-STRUCTURAL DESIGN GROUP, INC.
1991-1993 ENGINEER-CAIN STEEL AND SUPPLY, INC. STEEL FABRICATOR. Richardson, J.; Eskildsen, S.; Schiller, B.; and Jones, M.; “Measured Strains In Post-Tensioned Concrete Parking Deck Made With Shrinkage-Compensating Concrete,” ACI Structural Journal, V. 107, No. 6, Nov.-Dec. 2010, pp.718-725. Eskildsen, S.; Jones, M.; and Richardson, J.; “No More Pour Strips,” Concrete International, V. 31, No. 10, Oct. 2009, pp. 42-47. Jones, M.; “Comparison of Analysis Methods For Metal Plate Connected Wood Trusses, ” MSCE thesis, University of Alabama, 1991.